This is an N FA weapon that requires a $200 tax stamp. Description Classic Feel, Modern Design. 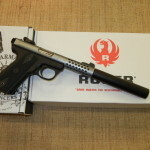 No other 22 LR pistol provides the feel of the classic 1911 pistol with the proven reliability and value of the Ruger® 22/45™ pistols. 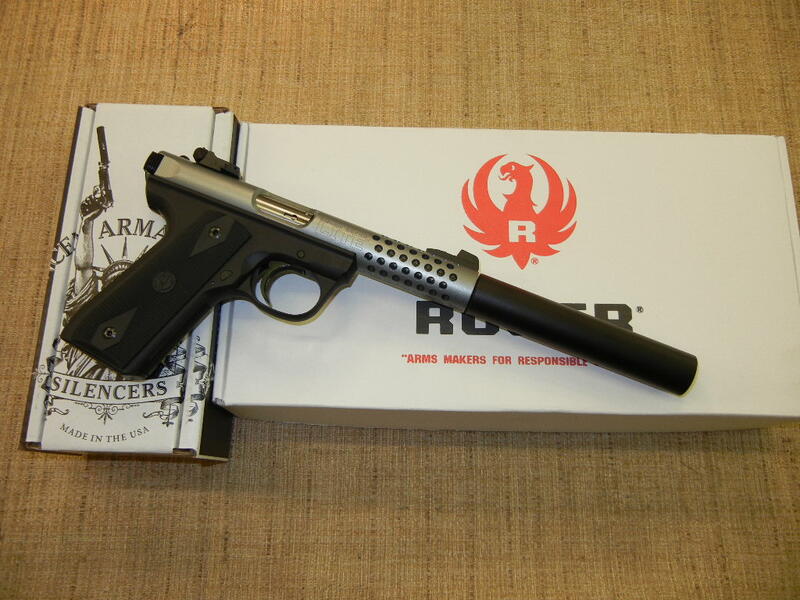 The perfect trainer, it allows for low-cost practice and provides shooters with the familiar and preferred grip shape and feel of the famous 1911 45 caliber pistol. Price & Availability $792.99 - (720)898-4747 Price and availability subject to change without notice.